We like to keep a regular reminder running to tell you about businesses that are part of Mi Rewards. Begg shoes is a slightly larger business than some of the others we've looked at so far. 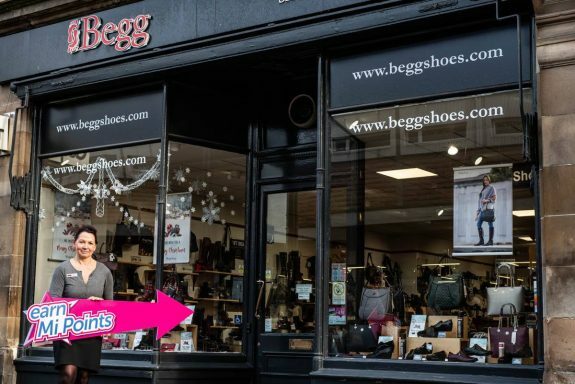 With stores all over Scotland and a well-stocked website; there's a lot going on at Begg Shoes. They've got something for everyone, whether you need new work shoes, new winter boots, or something interesting for going out. There's even better news if you're a Mi Rewards member. You can get something back from Begg shoes by collecting reward points when you shop. Whether you're buying something practical, or something 'essential' (you know the shoes we're talking about) you can collect Mi Points on every purchase. 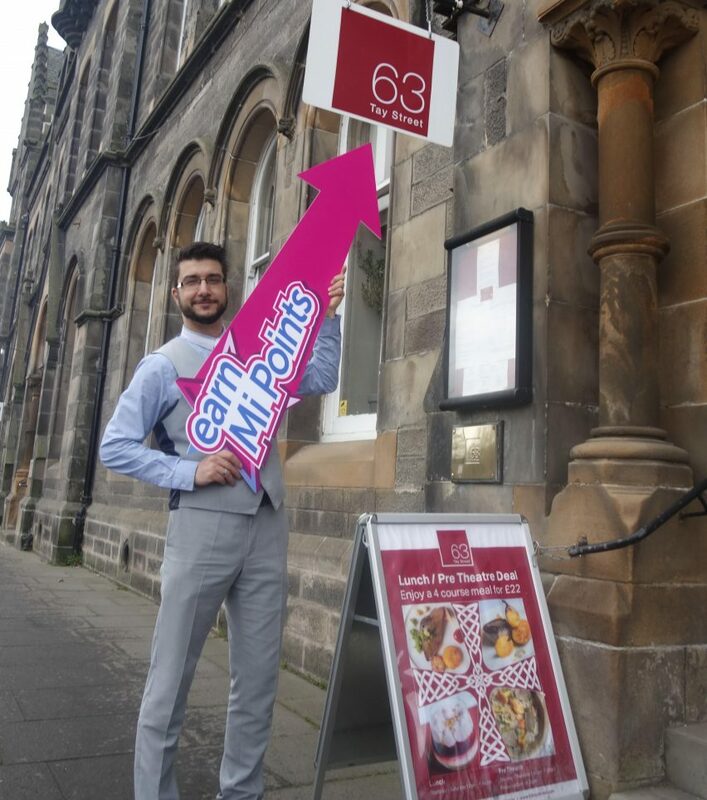 However, Please remember; you'll have to pop into their Perth shop for your purchase to be eligible. That's not a bad thing at all. Shoes are one of those items you really want to choose in person, and it's getting harder to find places with the range and know-how to help you find the perfect piece of footwear. We're sure you'll find the right fit at Beg Shoes (we do like a pun). 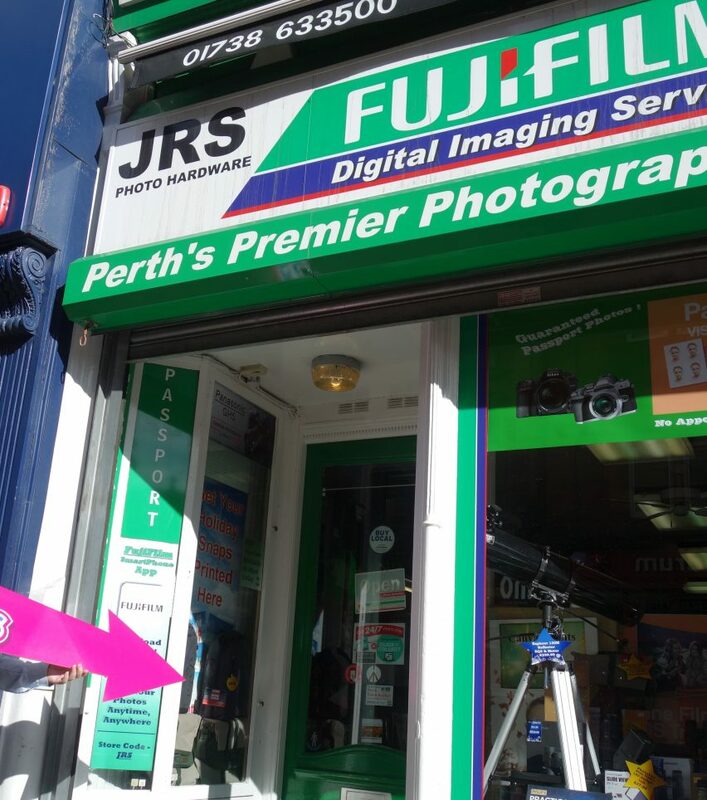 Their Perth store has been in its current location since 2002 with a huge range of footwear to suit all needs. They have always specialised in footwear for Women & Men but they can also help if you need something for a wee one. Children's shoes are available in some of their other stores and they are more than happy to have them sent to Begg Shoes Perth for you to pick up. Something you won't find in an online shop is their personal customer service. It can be hard to find the right fit in shoes sometimes but Begg Shoes has two members of staff who are fully qualified shoe fitters and members of The Society of Shoe Fitters. They'll make sure that you're fitted, fabulous, and comfortable. We asked them for a quick run-down of some of their more popular shoe brands. Ranges that were really popular through 2018 were IMAC, Relaxshoe, Begg’s own-brand Moccasins, and Alpina. They also shared the pleasant surprise many customers have when they see certain brands in store: "Oh, I didn’t know you stock Fly London, or Vans, or Converse”. Along with this is an overall surprise at their brilliant range of handbags including Italian Leather Bags. In regards to Mi Rewards, they're happy to join with the community spirit of Mi Rewards. Brenda Scott (their Perth Shoe Shop Manager) had this to say: "It’s good to be part of the community with other participating retailers." Shoes are essential; they're an item we all buy fairly regularly, and now Mi Rewards members can get something back when they do. It's a great opportunity for you to get something back for buying something that you need. If you're not registered as a Mi Rewards member yet, don't forget to sign up before your next shoe purchase so that you can get those loyalty points (we call them 'Mi Points'). Mi Rewards membership is, and always will be, free. Sign-up is quick and easy; just fill in your details and you don't need to do anything else. 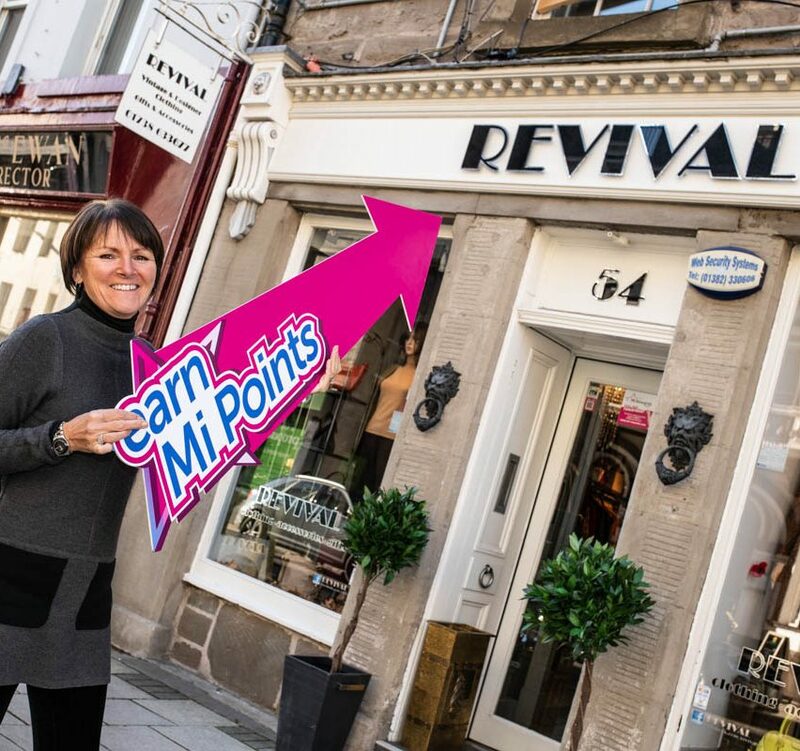 Once you're signed up you'll be able to collect Mi Points, and you'll have access to a regular offering of Perks and Prizes that we run throughout the year. Simply click this link to find out more.